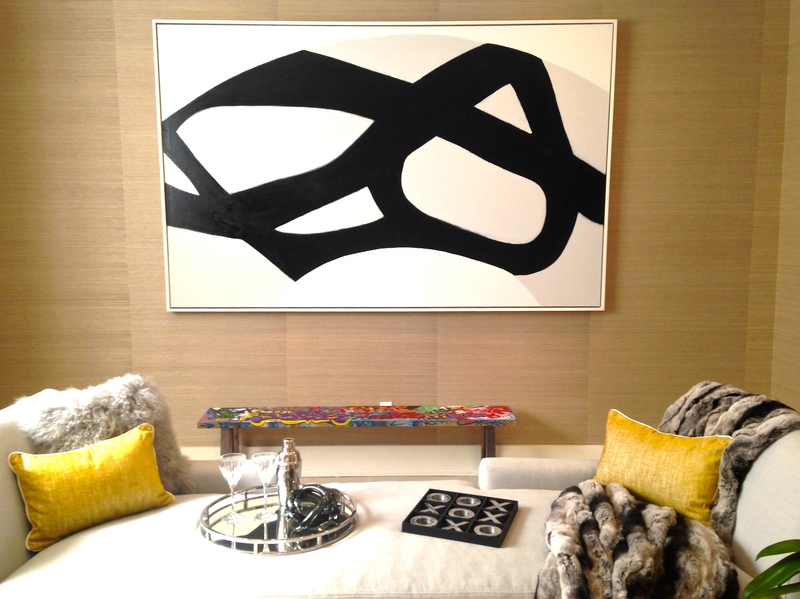 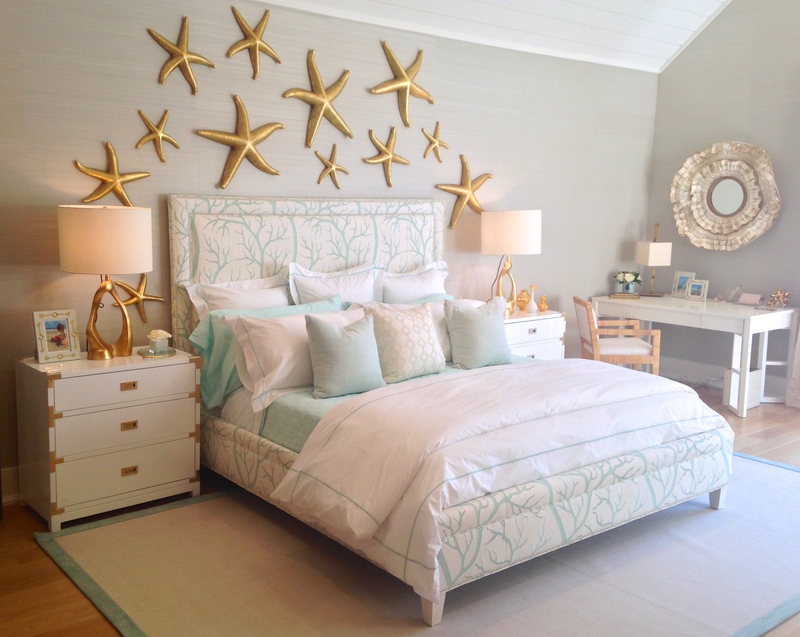 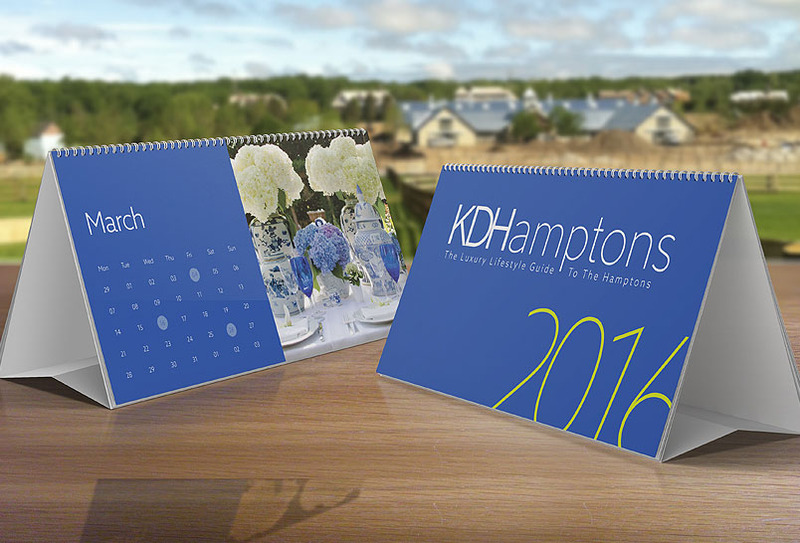 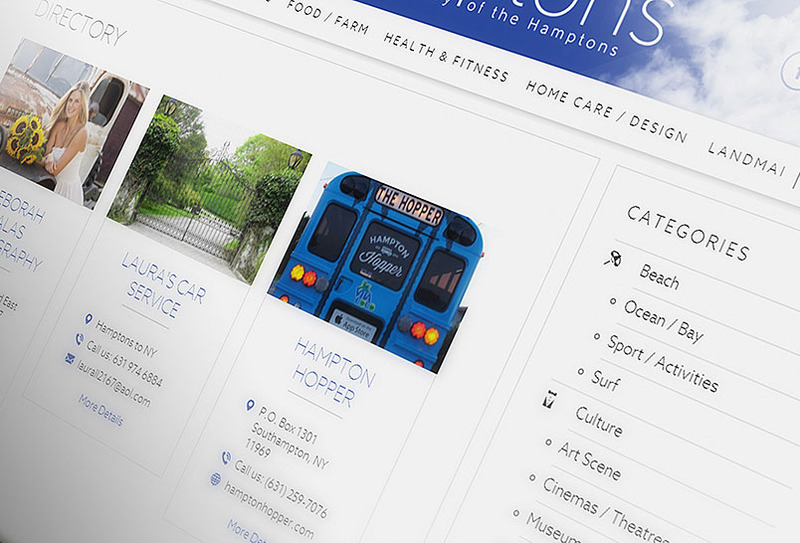 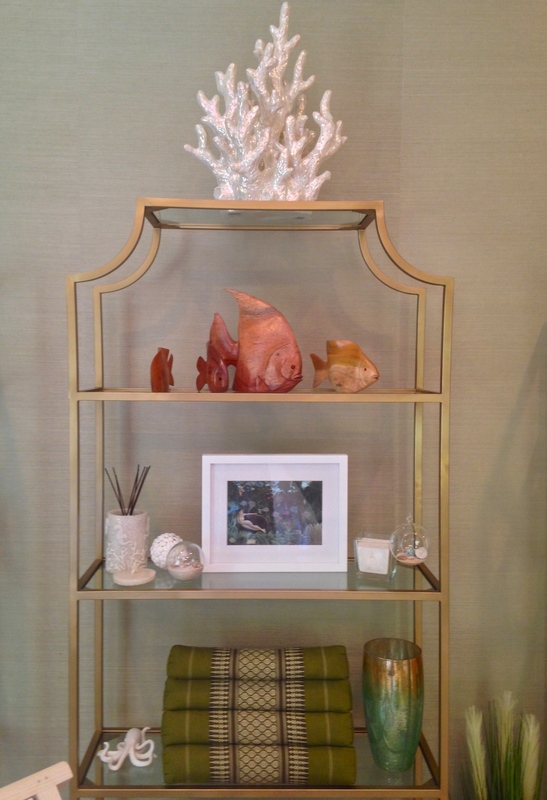 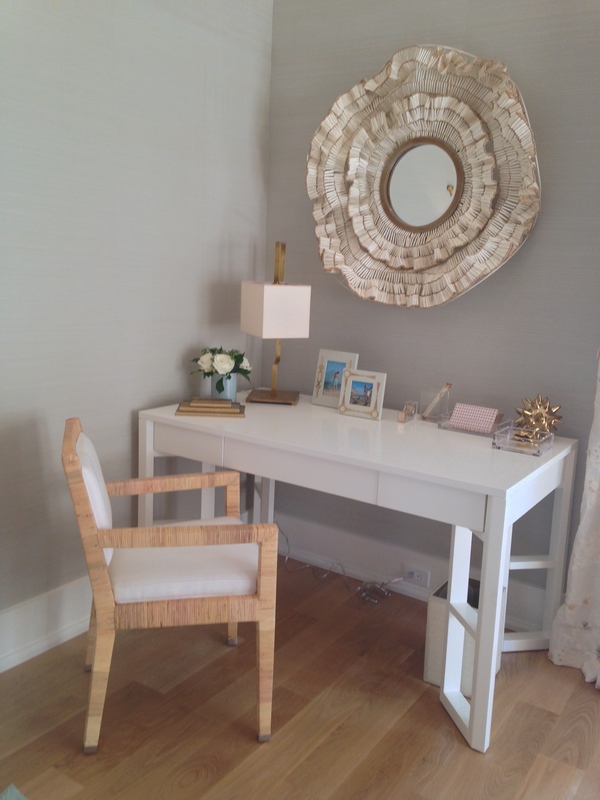 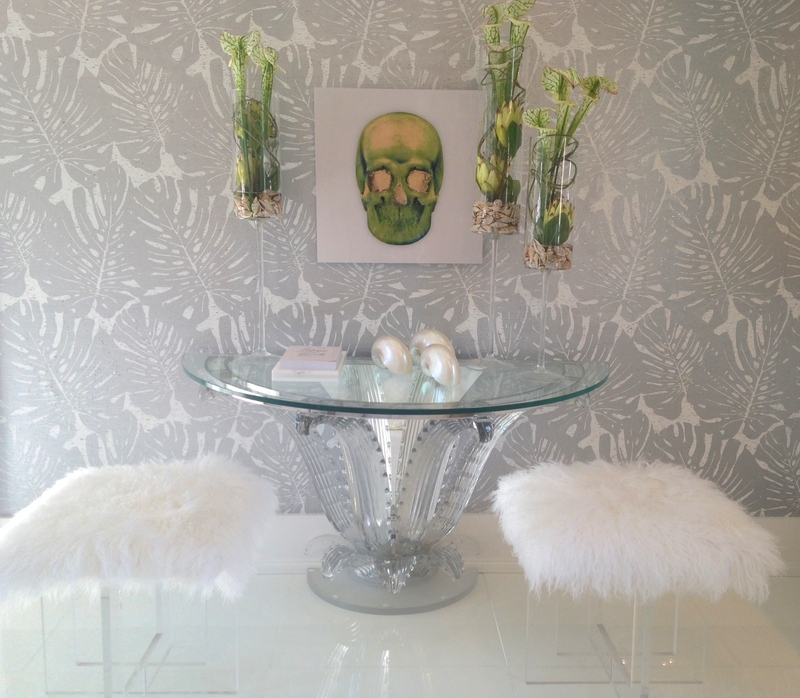 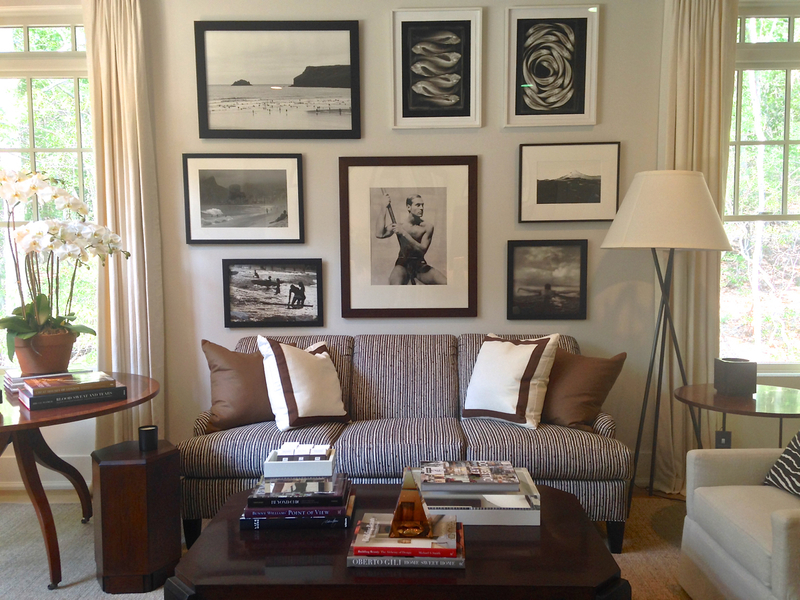 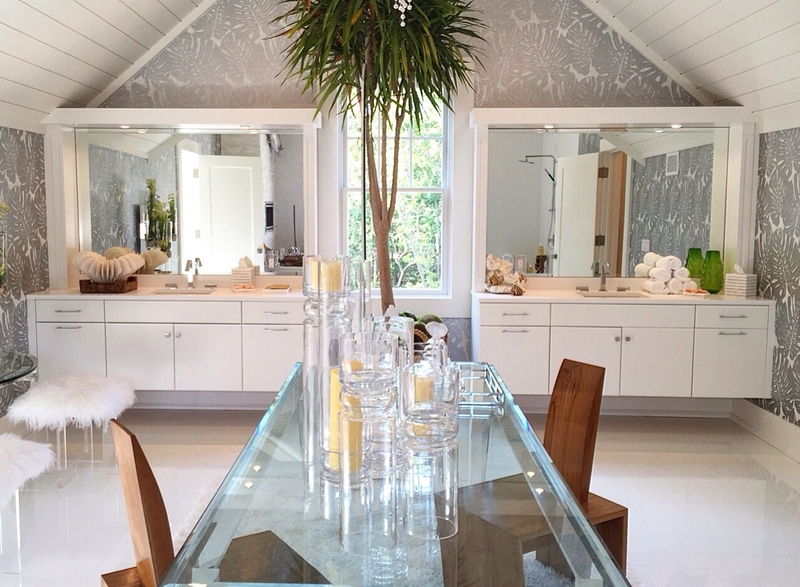 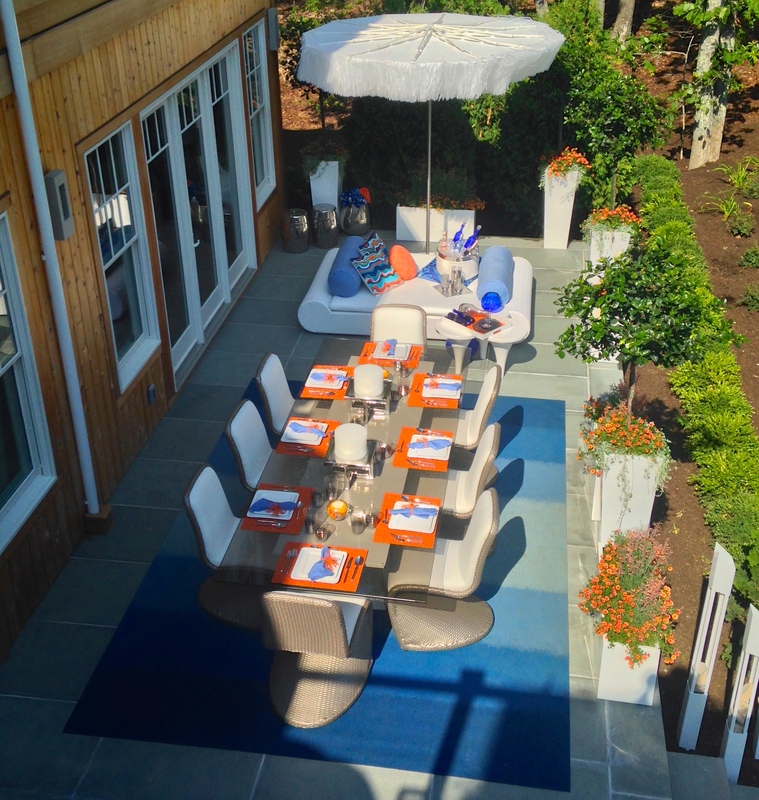 KDHamptons Design: Don't Miss The Hampton Designer Showhouse! 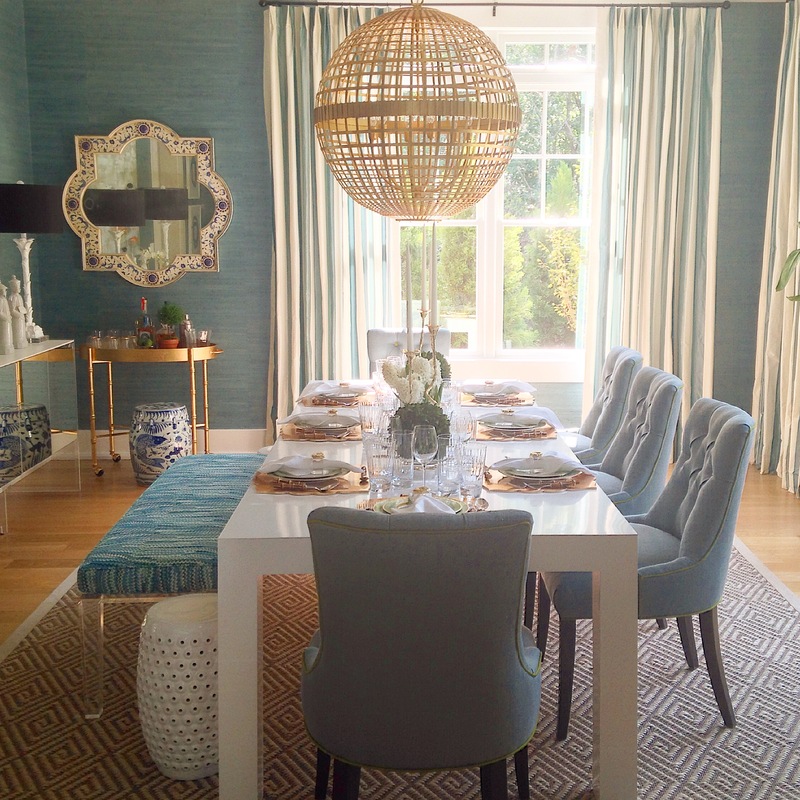 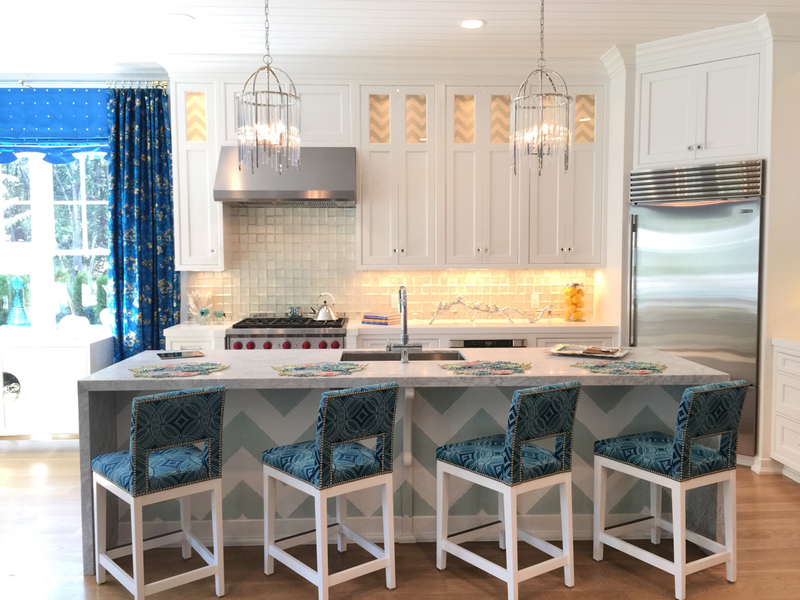 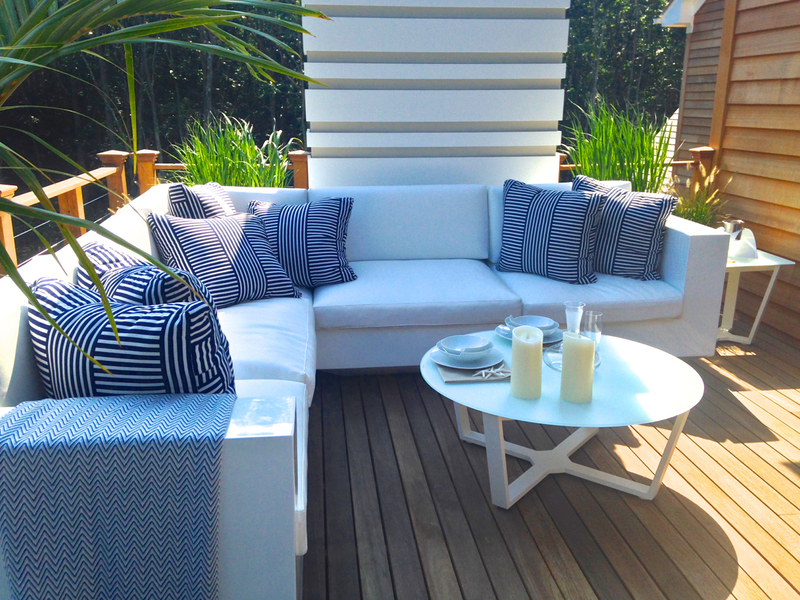 KDHamptons just got a sneak peek at the 2015 Hampton Designer Showhouse presented by Traditional Home, which is known as the showcase for America’s premier design talent. 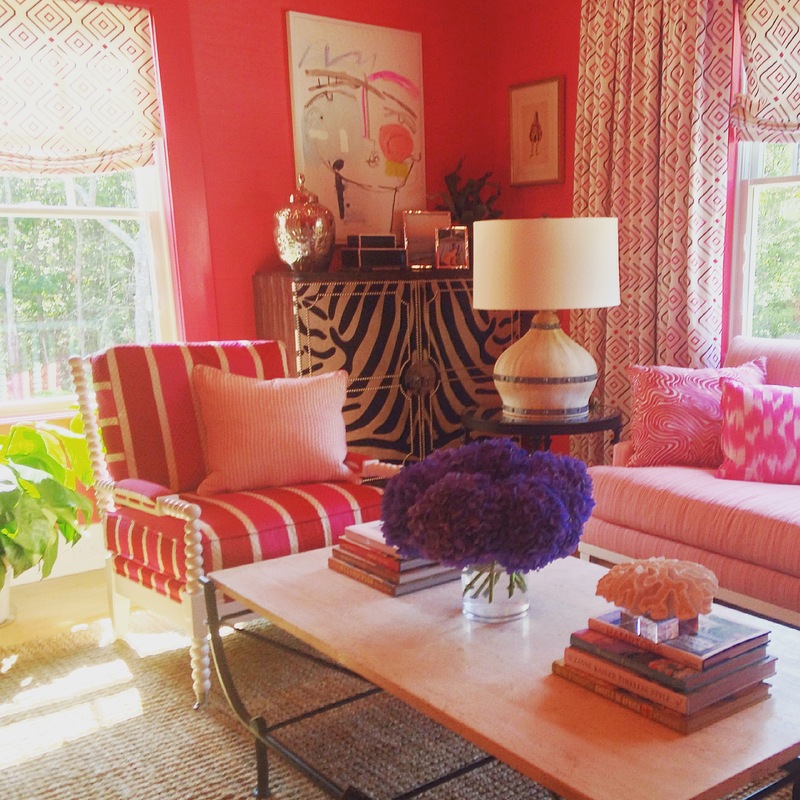 This year’s Showhouse will be open to the public from Sunday, July 26 until Sunday, September 7, and will be open daily from 11am to 5pm [admission is $35 per person]. 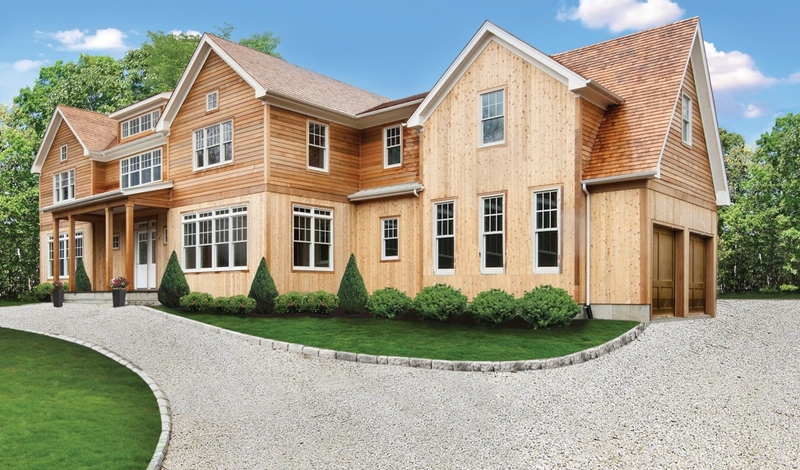 Over 25 interior designers, decorative artists and landscape designer have transformed a magnificent barn style Bridgehampton home [above], provided by Christopher Tufo Design & Build, into the ultimate summer home.